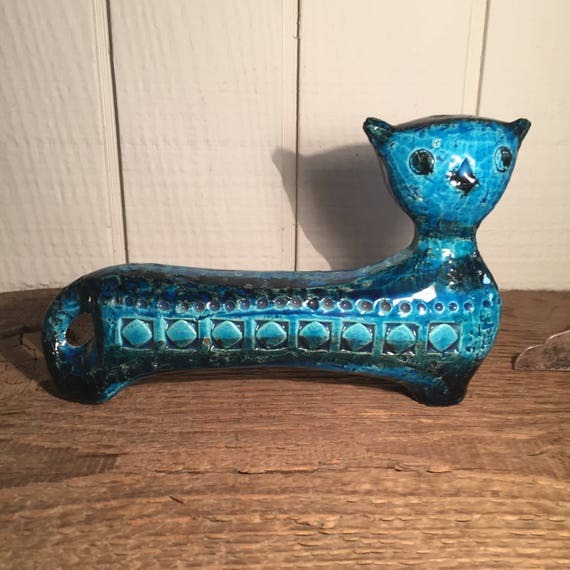 12 Vintage Ceramic Cats Eager to be Adopted! These are mid-century Holt Howard repros. In the 60s, knockoffs of the Holt Howard Cozy Kittens were the rage, and MIJ copies sprouted like mushrooms. Now they are nearly as collectible as the originals. 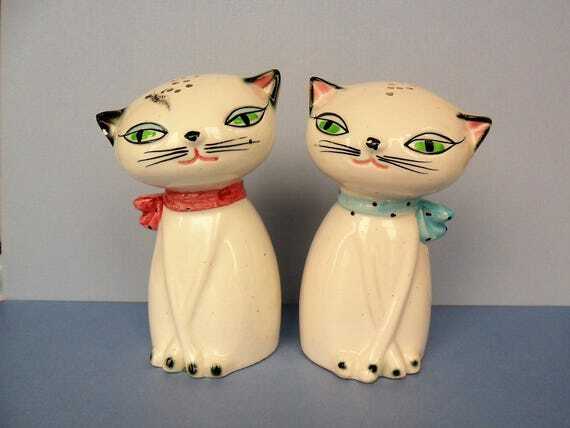 It’s impossible for me to say whether these “Staffordshire Ware” ceramic cats are 19th century originals or 20th century repros (probably the latter, given the price), but if I had a couple of cowcats, I’d snap them up. 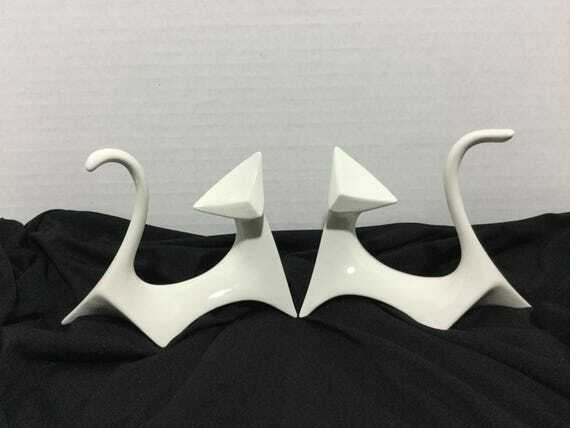 This 1950s figurine has two faces — one painted, one carved. I love the color and the primitive style. And the fact the it looks like the spawn of a cat and a dachshund! 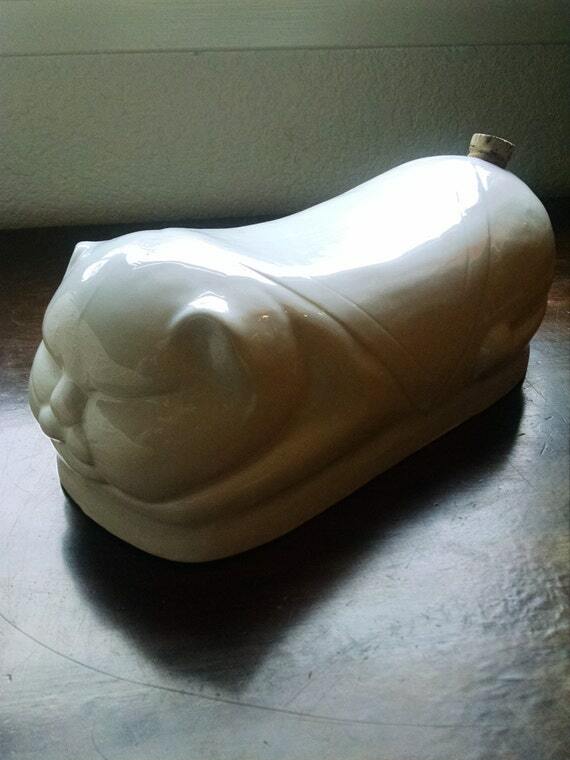 This Eisenhower-era planter is from Hull, design number 63. 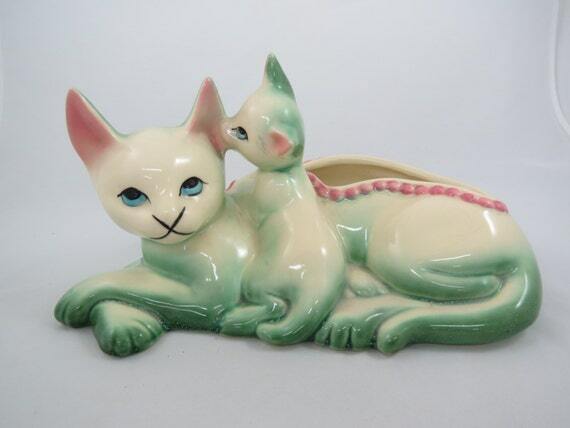 A creamy colored underglaze accented with mint green and pink put this planter squarely in the 1950s. 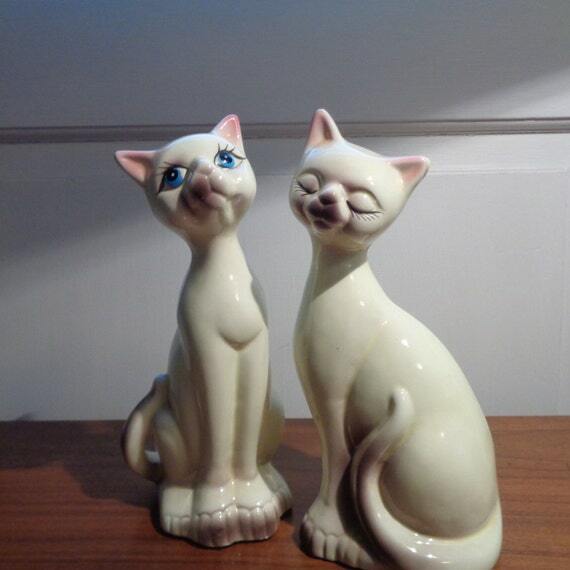 Siamese cat figurines were ubiquitous in the Don Draper era. I’d probably have some myself if I were sure that Reno wouldn’t demolish it within 24 hours. OH! 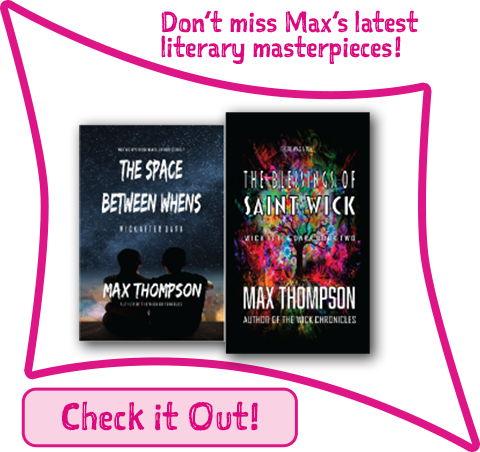 These are delightful! 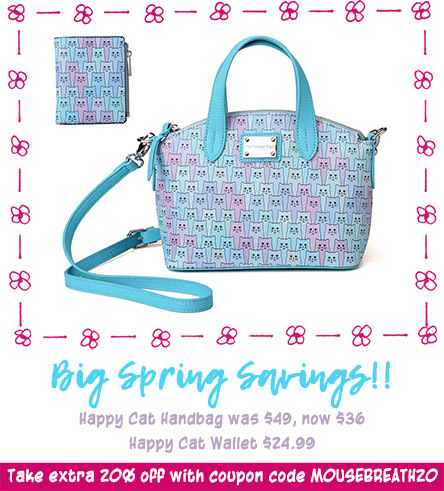 Gotta find room in either of my cat collections before ordering any, tho’. 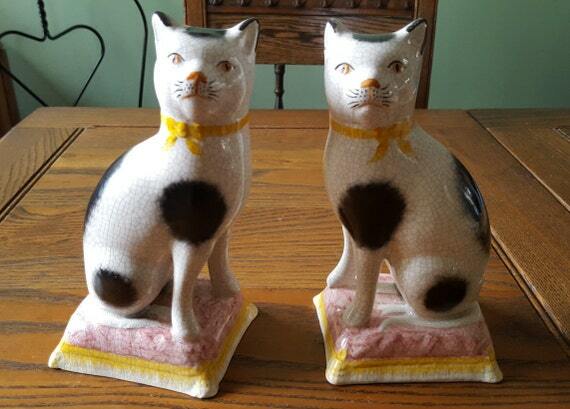 If you find any outdoor cat statues, please let me know. Wow! Its Mango and what Cool Cats! What amazing article! All the things even before Mom was born!